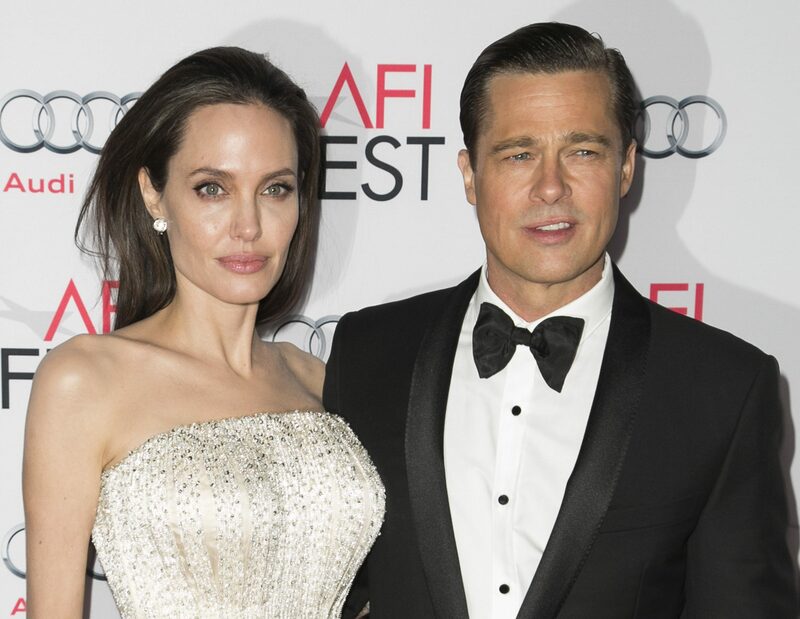 Angelina Jolie and Brad Pitt are officially single, two and a half years after the actress filed for divorce. According to The Blast, the former couple decided to negotiate for a bifurcated judgment – which legally ends their marriage, but allows them to keep working on a final settlement agreement regarding assets and custody. Sources say Angelina and Brad felt the need to push for the judgement, as they both want to “get on with their lives”. 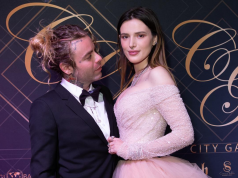 It’s believed their divorce agreement will take several months to finalise, as they work on dividing their multi-million dollar assets, and agree to a permanent custody order. The pair are both parents to six children – Maddox, 17, Pax, 15, Zahara, 14, Shiloh, 12, and 10-year-olds Vivienne and Knox.